Emily is a seeker, a maker and a doer. Her mission is to bring beauty and empowerment into the lives of those around her. Providing web design and digital strategy enables her to work with other changemakers, entrepreneurs, healers and artists to catalyze their impact in the world. Emily has that rare mix of geeky know-how, a get ‘r done work ethic and that je ne se quoi drive to create and appreciate beauty. She’s committed to building a business that gives back, donating at least 5% of Apiary Studio’s revenue and about 10% of her time to local community organizations. Here are just a few of our frequent collaborators – wonderful people that bring immense added value to our clients. 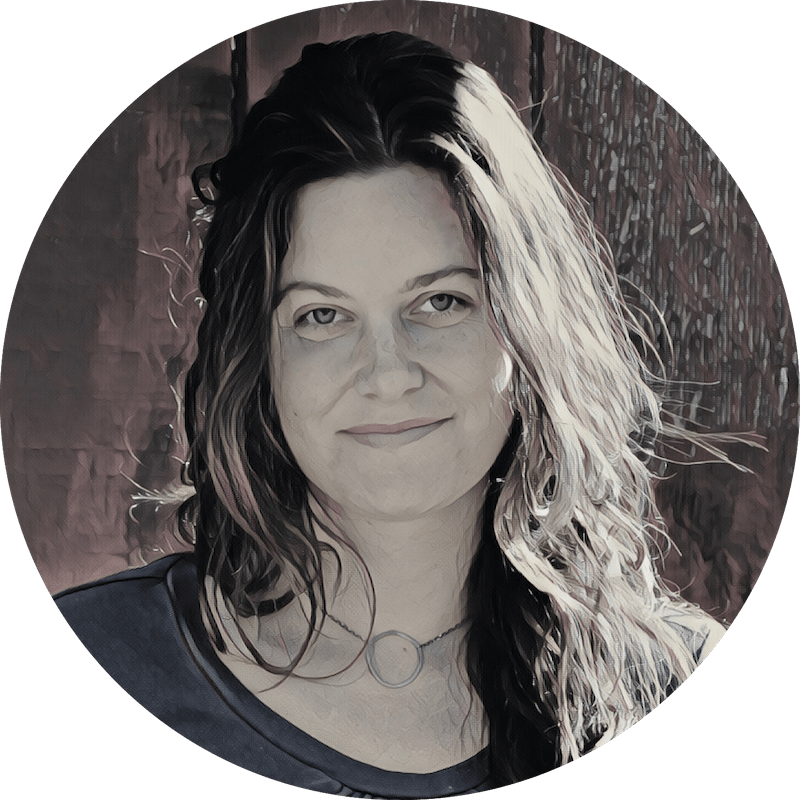 Michelle is the director and founder of The Bridge Studio, which offers top tier graphic design, strategy and communications for a better world here in Boulder, Colorado. 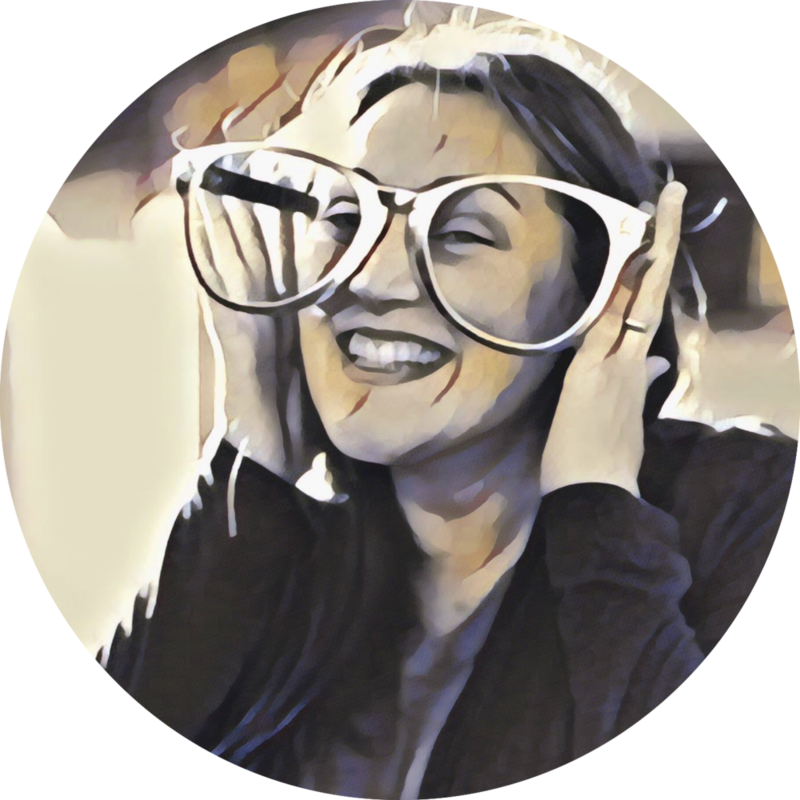 We have a portfolio crush on Michelle’s masterful infographics and print designs, and she is also skilled in videography, web design and communications strategy. Heather is our secret weapon. She speaks the languages of the bots, and we collaborate with her often to add custom features and elements to Squarespace’s existing design options. When it comes to web design, if you can dream it, Heather can do it. Kath partners with designers and small business owners to write relatable and conversion-friendly web copy and blog posts. She’s also a Squarespace Authorized Trainer, and does a fantastic job with live editing sessions and training for clients on how to manage their sites after hand-off. Our mission is to catalyze the positive impacts of entrepreneurs, artists & changemakers, whose work is restorative for the environment & society. We reinvest both money & time back into our community, granting at least 5% of annual revenue to local orgs every year. In 2017 we supported 22 groups or initiatives, giving a total of $1,700. In 2018 we baked a bigger pie, giving $2,300 to 16 groups.